WASHINGTON, D.C. – In a historic settlement agreement signed last night, the federal government admitted that it was wrong to send an undercover agent to raid a Native American powwow and seize nearly 50 eagle feathers used for religious worship—a raid the government dubbed “Operation PowWow” (watch video). Called “a victory for religious freedom” by the Wall Street Journal, the historic agreement ends a decade of litigation by recognizing the right of Pastor Robert Soto of the Lipan Apache Tribe of Texas and 400 other Native Americans to freely use eagle feathers for Native American worship. Until now, Pastor Soto and other Native Americans had been criminally barred from using naturally fallen eagle feathers for religious ceremonies, even though the federal government allows hundreds of eagles to be killed every year by large power companies, farming, and construction interests. Federal law currently restricts the possession of eagle feathers without a permit. Permits are available for museums, scientists, zoos, farmers, and “other interests”—such as power companies, which kill hundreds of eagles every year. Permits are also available for American Indian religious uses—but only if the Indian is a member of a federally recognized tribe. 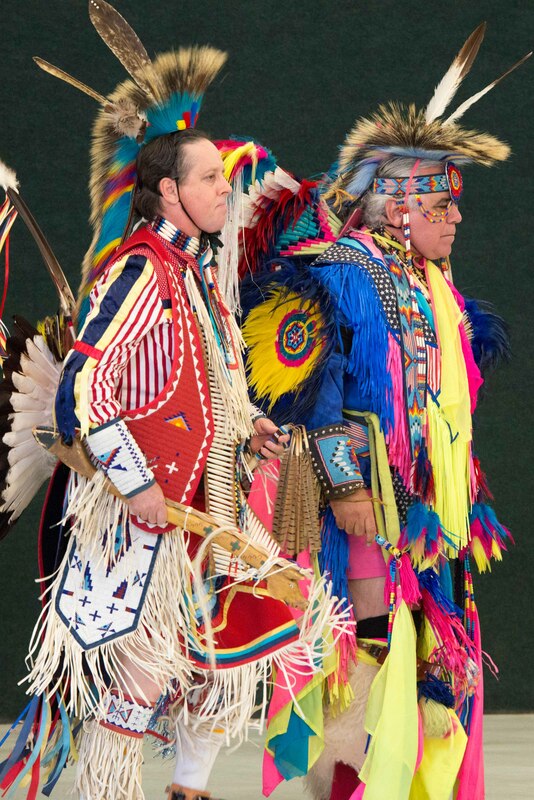 Because the federal government does not recognize Mr. Soto’s tribe, it sent an undercover agent in 2006 to raid his powwow, confiscate 42 of his feathers, and threaten him with prison time. With the help of Becket, Mr. Soto fought back in court, winning in the Fifth Circuit Court of Appeals under the Religious Freedom Restoration Act—the same law that the Supreme Court used to protect Hobby Lobby just months before. In 2015 the government agreed to return the eagle feathers but still threatened Mr. Soto and his congregation with civil and criminal penalties if they used those feathers in their religious services. Yesterday’s settlement agreement recognizes the right of Mr. Soto and over 400 members of his congregations to freely use eagle feathers in observance of their Native American faith. They are also free to keep, share, loan, and travel with their eagle feathers, and even obtain new ones from the National Eagle Repository. And the government has promised to reconsider its policies for enforcing feather restrictions, meaning that it will likely rethink ill-conceived methods like Operation PowWow in the future. Becket is co-counsel in the case, together with the international law firm of Baker Botts LLP, and the Civil Rights Legal Defense and Educational Fund. Mr. Soto was joined by 15 other plaintiffs and ministries in the case. Becket is a non-profit, public-interest law firm dedicated to protecting the free expression of all religious traditions. For over 20 years, it has defended clients of all faiths, including Buddhists, Christians, Jews, Hindus, Muslims, Native Americans, Sikhs, and Zoroastrians.